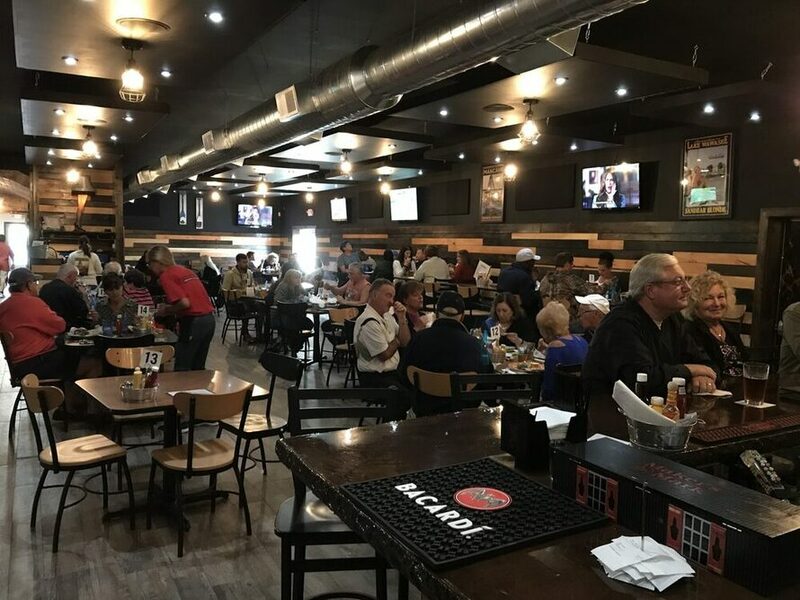 Founded in 2007 and brewing beer commercially for distribution since 2012, Man Cave Brewing Company opened its new Brew Pub and Restaurant in March 2018. Featuring an onsite 10 barrel microbrewery, full menu service, full bar and family room. Located about 3 miles South of Syracuse, just South of South Shore Golf Course. Be Sure to Get Your Tickets to Join us at our Wawabrewski Charity Brew Fest on June 29th. See the Events page for details. Man Cave Brewing Company is committed to environmental stewardship. Beer is a natural product. Wild yeast created the first brews thousands of years ago when it found a home in moist stored grains and naturally fermented to create what turned out to be a wonderful beverage in which no bacteria could survive (unlike water). Man Cave Brewing Company strives to preserve this all natural character by using only fresh ingredients and no added preservatives. Our beers are not pasteurized or filtered, preserving full flavors as well as all of that great vitamin B that comes from the yeast. Our brewing process, similarly, is built with our commitment to the environment in mind. All cleaners and santitizers used are natual and biodegradable protecting the flavor of the product. Our cooling water from our heat exchangers is recycled through the process and used to sanitize and clean the equipment saving water and energy. All spent grains from the mashing process are recycled to local livestock farmers as feed. Since we worry about all of this you need only relax and enjoy a Man Cave Brew!